I've been knocking things off my to do lists left and right recently and I think its because I've been using my planner to the best of my ability! This has to do with a a couple of things, I think - one of which being all of the productivity extras from the Happy Planner to make the whole thing work for you. As you know, I use the Mini Happy Planner exclusively and I am so happy that there are a ton of extras for this size! When it comes to the actual doing of the stuff there are a few important points that need to fall into place in order to mark these things off of our to do list. It isn't just enough to make the list, we've got to organize, prioritize, and make plan to execute. 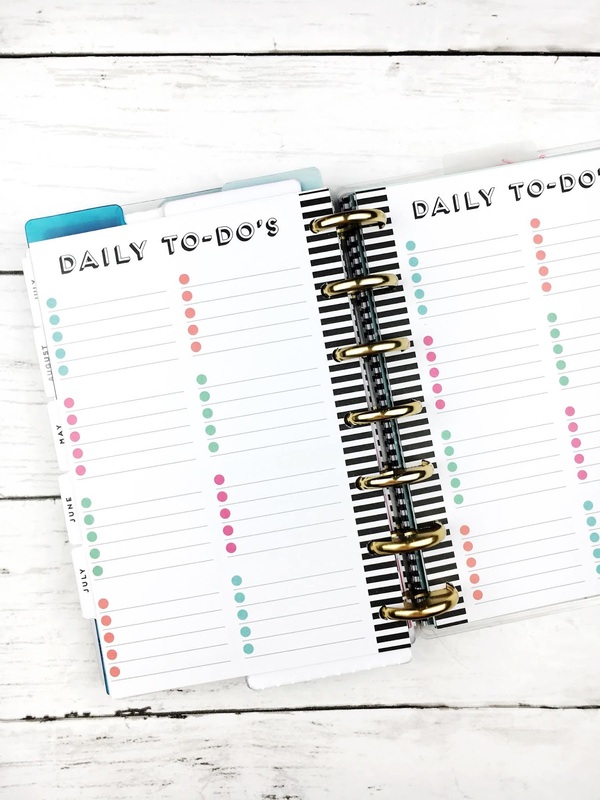 Organization - organizing your tasks, due dates, and appointments means you'll know exactly where each item lies so that you can find it quickly & easily when needed. Prioritization - prioritizing you tasks and events means that what needs to get done first, happens first. Then you can push other things to the back burner or reevaluate when something else might need to be done. Project Planning - this sort of has to do with execution. If you outline what needs to be done, you'll be able to execute things in a timely manner rather than stumble over tasks. 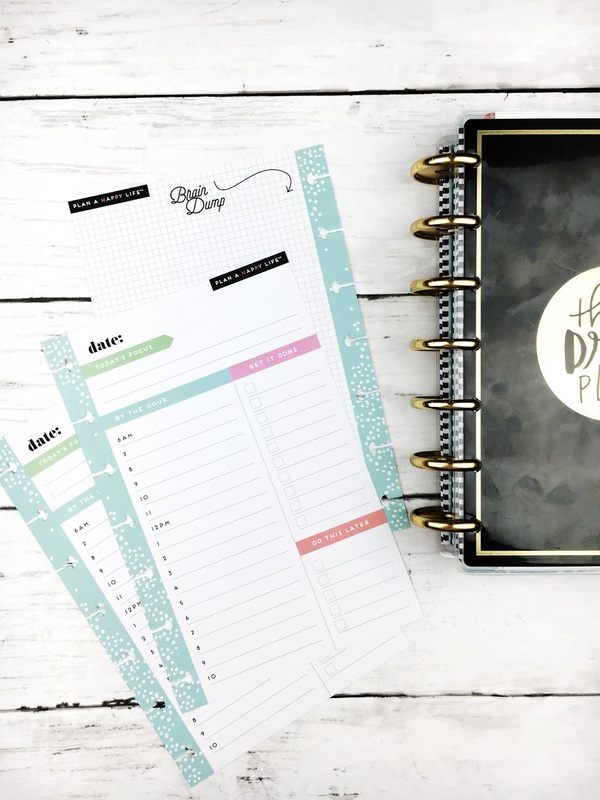 The Happy Planner line has quite a few things to help us get through all three of these to make sure we're reaching our goals! My Mini Happy Planner is a conglomeration of quite a few add-ons & extension packs, which is great because the whole system is disc bound! I can add and remove pages as needed to create a functional system that works in my best interest. Not to mention there are a ton of functional sticker packs out there that make organization, prioritization, and execution colorful as well. These are new to my arsenal and I haven't quite mastered them yet as I prefer the project stickers found in some of the sticker books. However, these guys can be great for long term or multi-step projects that need a little bit more attention. By creating an actionable time line, you'll be better able to execute tasks to complete your project or reach your goal. These inserts feature a colorful page with sections for sketching & brainstorming, planning action steps, and assigning due dates. Since these guys are the same design back & front, I like to add in another page of graph paper for extra notes. I wish the back was dot or grid paper! That would make my day! 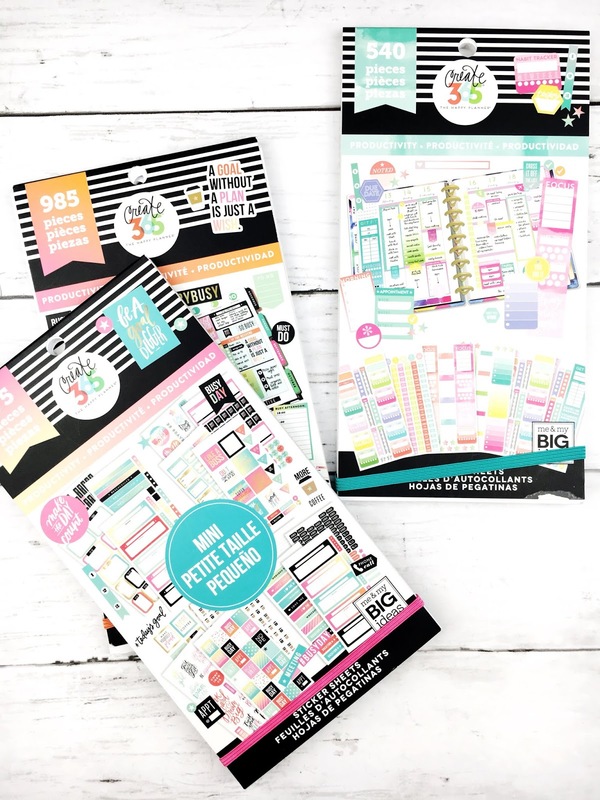 The Mini Monthly Extension pack I use for social media planning mimics the style of the limited edition Trend Setter planner. This 6 month extension has an undated monthly view, a sort of monthly tasks view, daily to do pages, then two blank lined pages at the back. I've customized the task view with some letter stickers from the Happy Planner sticker books and other alphas. This helps me break down all the checklists in to specific areas organizing my content into groups. This insert also lets me prioritize a top three for the month so I'm on track! Personally I haven't found a use for the daily to do pages as they don't seem to fit in with how I use my planner. But I am thinking about using them to plan my Instagram posts. The blank lined pages at the back I am thinking about pairing with the project pages! These guys are great to break down your busy daily schedule but they can also be used as an extra dashboard if needed. Featuring an hour by hour breakdown starting at 6am, you'll be able to organize your day efficiently. Areas for prioritization include a daily focus & two checklist sections. One of the checklists says Do This Later which can help to get tasks out of your brain but not necessarily scheduled right away. 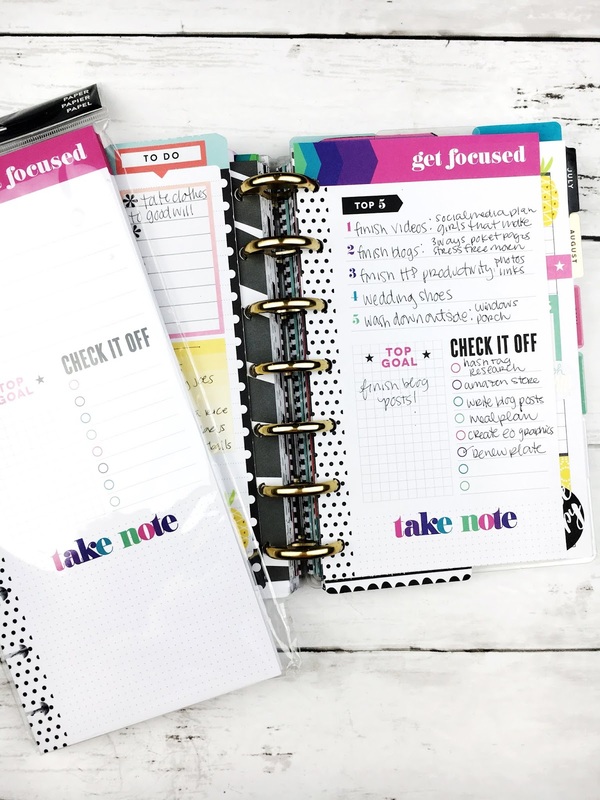 The back of these inserts features a brain dump section that is great for notes during the day or outlining bigger tasks. Currently there are two productivity stickerbooks from the Happy Planner and I love both of them! The original sticker book features project planning & goal setting stickers allowing you to outline projects & priorities. The second sticker book focuses more on habits, time management, and organization. 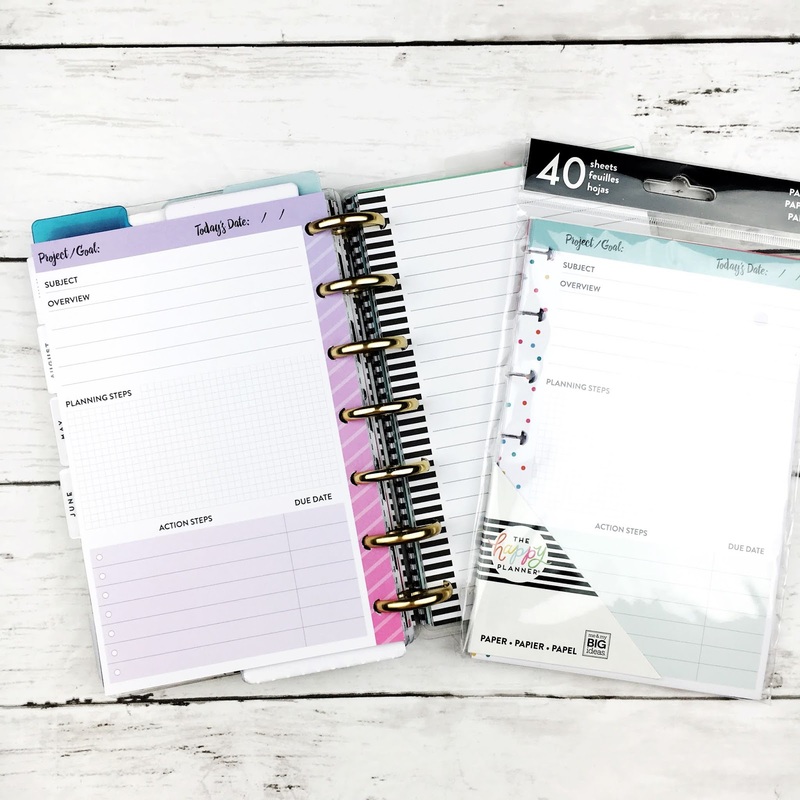 Both work well in the mini or classic size planner and are perfect to add to the graph filler paper to create your own inserts. The original Productivity book does come in a mini size, though I find those to be a little too wide and not as aesthetically pleasing as the stickers designed for the classic planner. This is something brand new to my Mini Happy Planner and its not even designed for it! 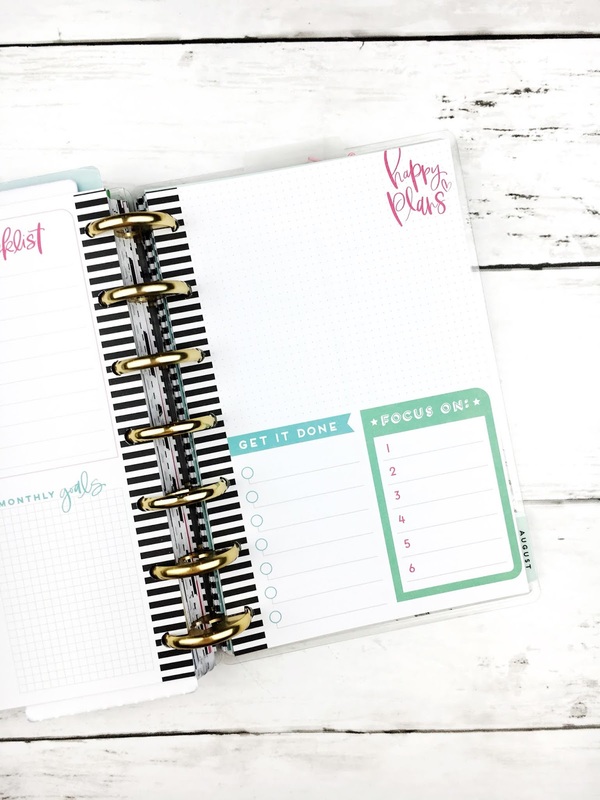 These Focus Half sheets are designed to fit the Classic Size planner but a little trim keeps all the important bits and it fits right in the mini. The front page is great for a targeted goal list for the week, outlining the top five must do tasks. The best part about these is that the back is graph paper - perfect for all my notes. It can also be used as an extra project planning section or to outline the steps of future tasks. I was using this as a wellness tracker/insert but that didn't seem to work out too great for me. I'm thinking of making it a brain dump sheet to put all that tasks that float through my brain but that don't need action just yet. Housing everything all in one place is made so much easier by these different add ons, extension packs, and the disc bound system of the Happy Planner line. Some of the extras I mentioned can be found in a cool little bundle here on Amazon (yay for Prime shippng!) but you can save the most when you shop Happy Planner stuff over on Blitsy. The only way to use a planner is to find a system that helps you rather than hinders you. 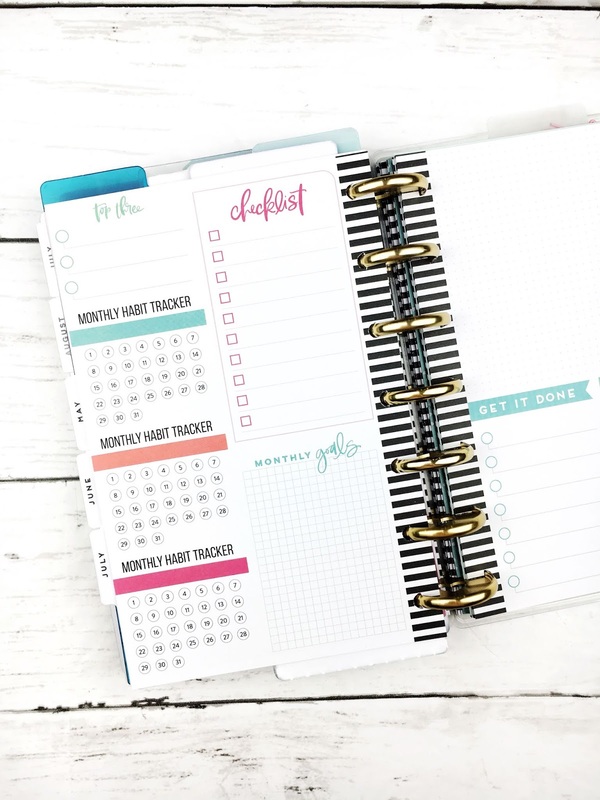 I like to write a lot out - I am a multi step person - so having specific areas that can help me organize, plan, and execute means that I'm working on my goals successfully! If you'd like to read more about productivity, check out these posts on the blog. You can also join the Five Sixteenths | Live Creative Facebook group where we talk about creative planning, inspired productivity, personal development and intuitive goal setting! Click here to join! 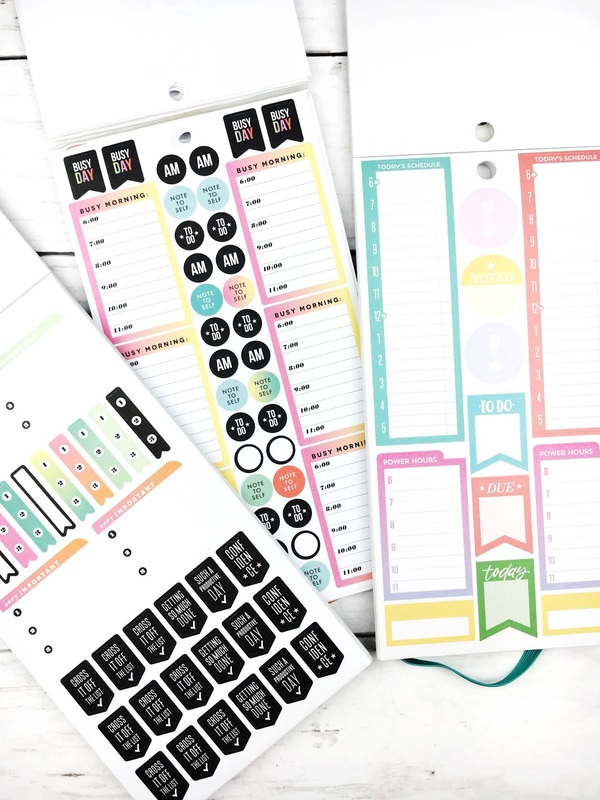 What are your favorite planner extras for productivity? 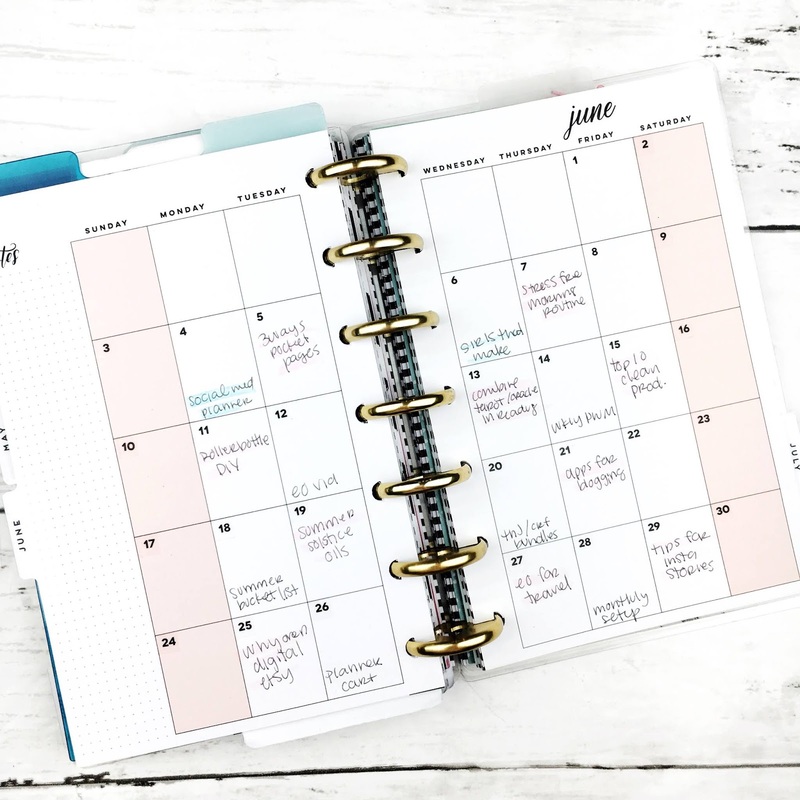 How do you use your planner effectively?